Dusk: 2 is a Platform Skill game from NTFusion by Benjamin Wang. 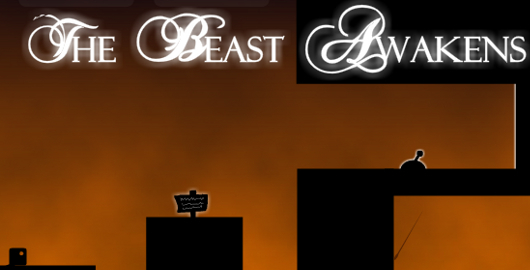 As with Dusk , use the arrow keys to run and jump. Time is on your side, use it to get passed obstacles. Posted on Friday, May 18th, 2012. Follow any responses through the RSS 2.0 feed.